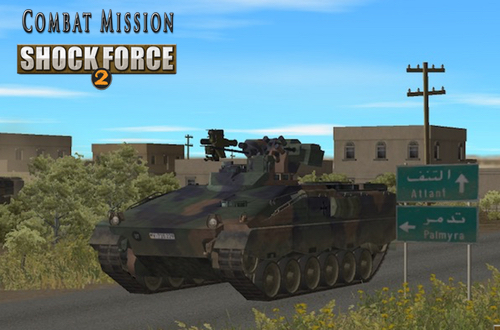 This cost savings Bundle contains Combat Mission Shock Force 2 Base Game and the NATO Module. You can add other Modules later if you choose to. 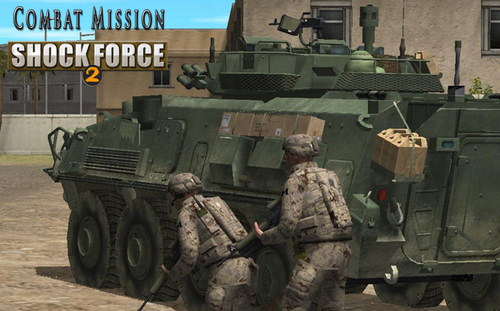 This product is downloadable with the option to purchase a platform specific DVD and/or a general Combat Mission Game Engine Manual. Except for special promotions we do not offer game specific manuals, so if you already have a current Game Engine Manual you're all set! 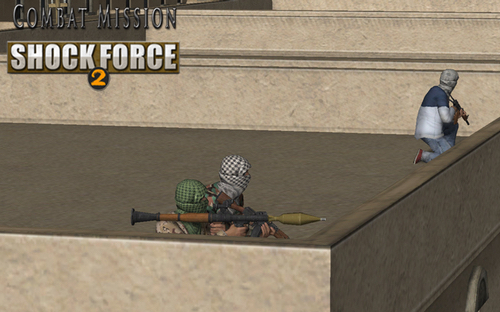 After purchasing you can download either MacOS or Windows versions. Your are allowed to have two activations at one time for one or both operating systems.